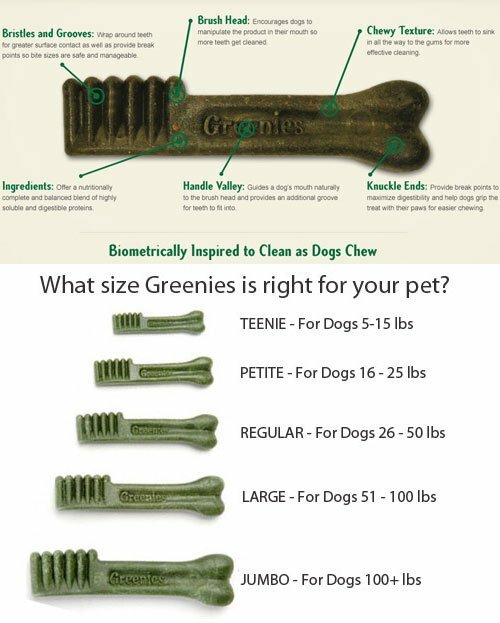 Overweight or less active dogs still require clean teeth and fresh breath. 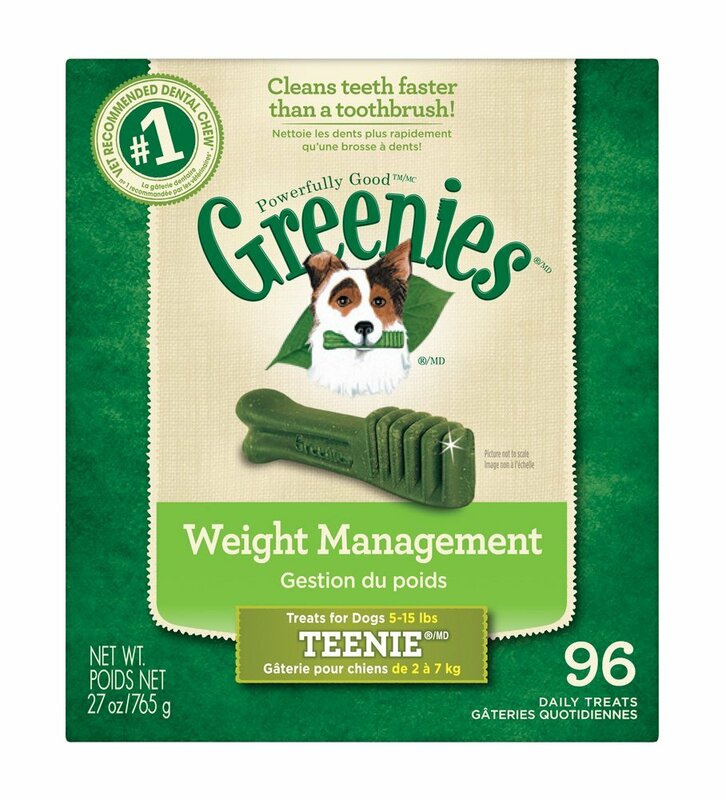 GREENIES® Weight Management Dental Chews provide the same oral-cleaning benefits as our original chews, but with fewer calories. 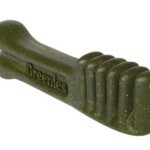 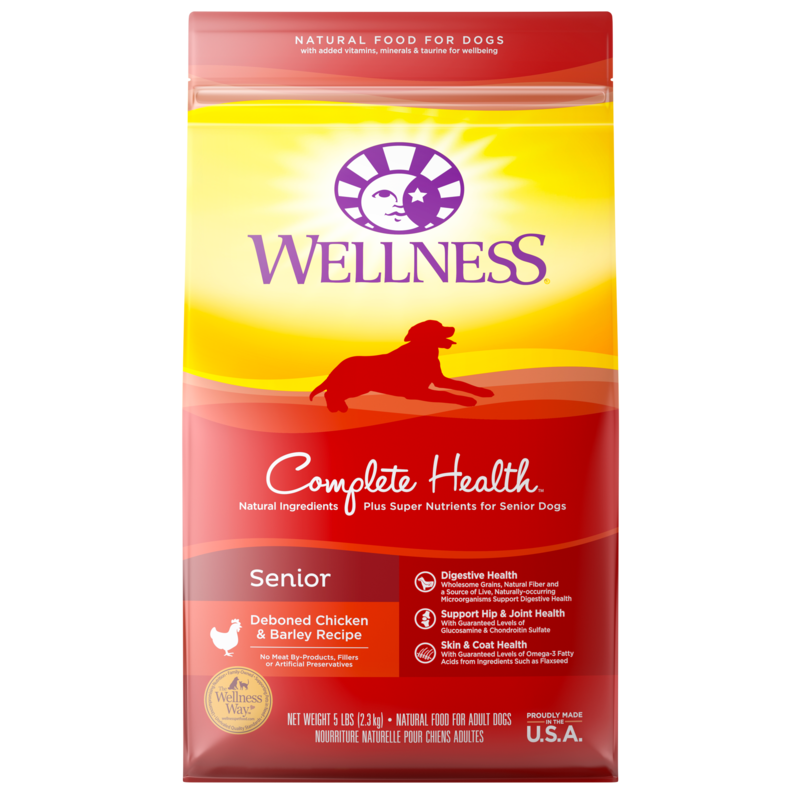 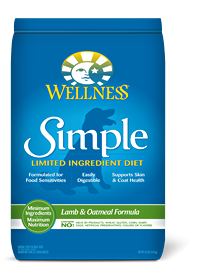 Our low-fat dental chews provide complete nutrition. 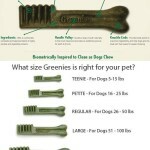 So you can continue to treat your dog to the taste they love and the dental benefits they deserve every day. 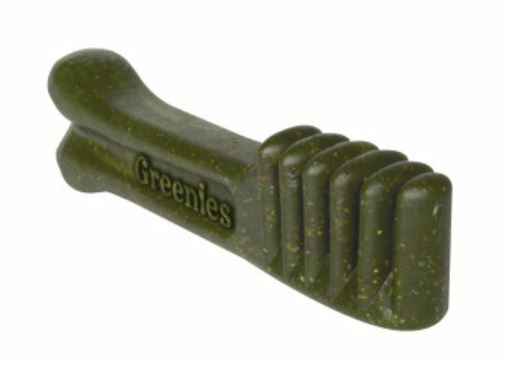 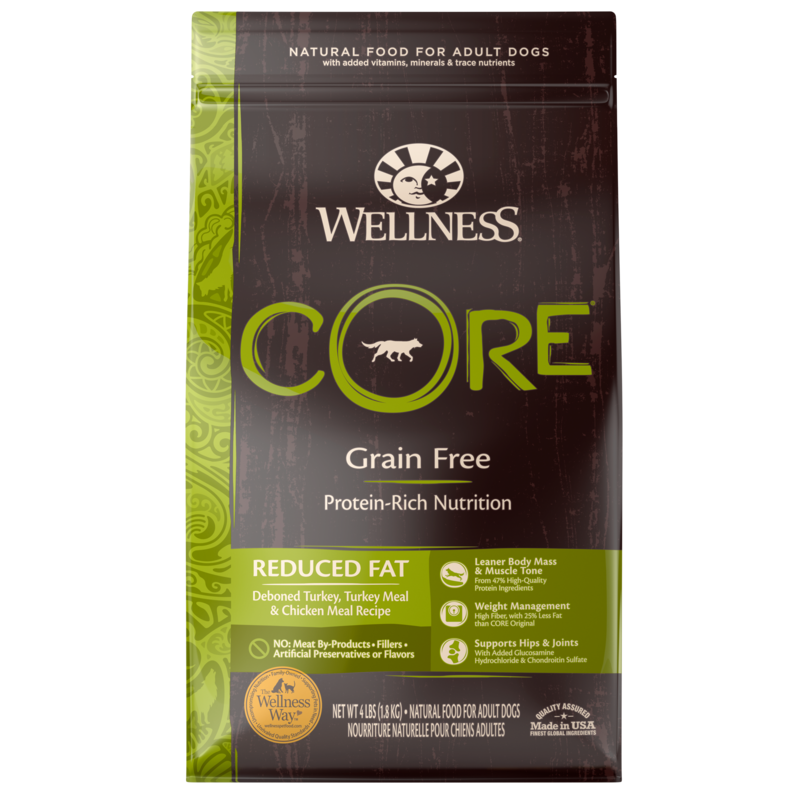 These chews are low-fat, calorie-friendly, and feature L-carnitine to help dogs maintain their ideal weight.